May is Asian Pacific American Heritage Month. 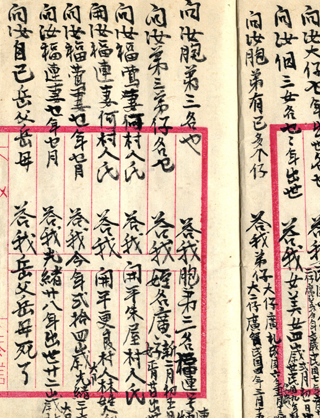 The National Archives holds a wealth of material documenting the Asian and Pacific Islanders experience, and highlights these resources online, in programs, and through traditional and social media. 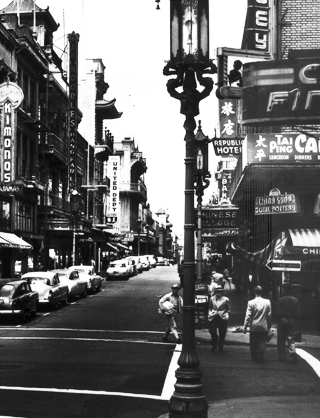 The “Broken Blossoms” trials of the 1930s revealed the workings of brokers who lured young Chinese women with promises of work in the United States and then sold them into prostitution in San Francisco’s Chinatown. Immigrants used “coaching books,” like this one from 1923 to learn about their false families in order to pass the intense interrogations awaiting them at their American ports of entry. 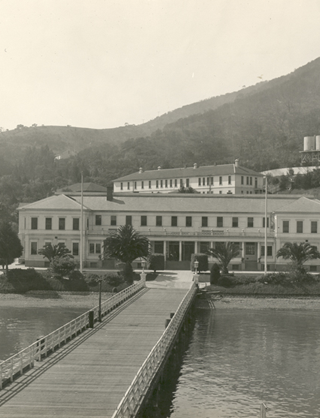 The Angel Island Immigration Station in San Francisco Bay. Photograph included with Chun Jan Yut's immigration file. 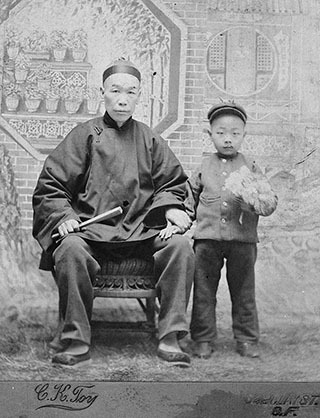 Asia Pacific American Heritage month photos and documents from the National Archives. 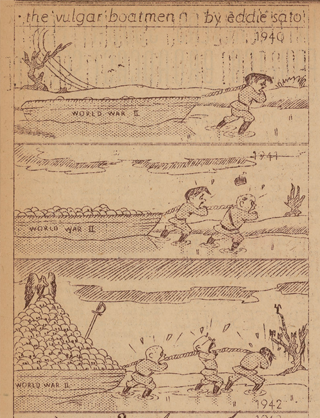 Guam-related digital collections at University of Guam made possible through an NHPRC grant. 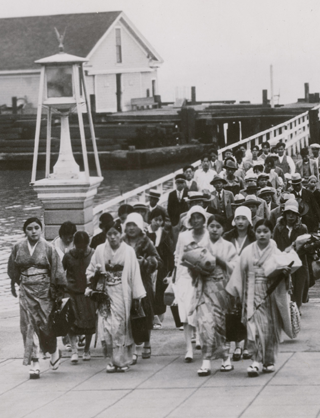 FDR Presidential Library and Museum: "Images of Internment: The Incarceration of Japanese Americans during World War II"
Gerald R. Ford Presidential Library and Museum: "Operation Babylift"
Author Erika Lee discusses her book The Making of Asian America in an October 2, 2015, program. This page was last reviewed on May 18, 2018.